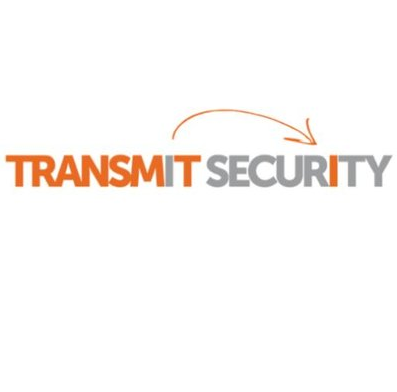 Transmit Security, Inc. designs and develops a platform that addresses problems in security and usability. Its solution connects user applications to authenticators, such as face recognition, eye recognition, voice recognition, fingerprint, OTP. You will be able to do trusted device binding, primary authentication, secondary authentication and respond to security risks immediately. Deploy any policy instantly. No change to your application required. The company’s solution also allows users to select the authenticators and switch between authenticators; add business related and risk-related context, as well as context collected from the user.